Hear me out! I am not trying to start a fan war- the infamous Army vs Exo-L. I am going to OBJECTIVELY compare Hanteo sales with statistics as reported by Soompi. I believe the numbers are accurate since they have their own sources from official Korean sites, but let me know if you have conflicting numbers. It is ultimately BTS vs EXO, not because controversy is well. . . controversy, but because they are the two boy groups topping the charts and breaking records in our current generation, going head to head. 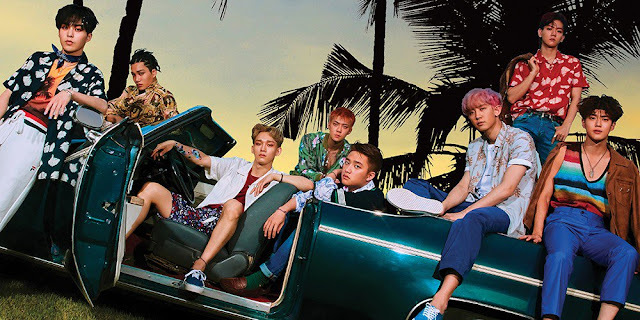 EXO broke sale records only earlier this summer with their 4th album- The War. 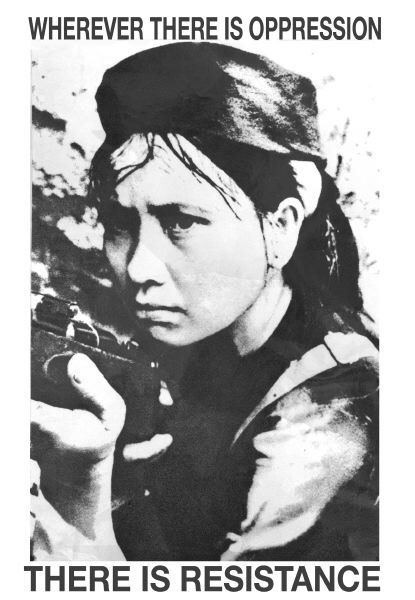 The previous record was also held by none other than. . . EXO! done so with their 2016 3rd Album- Ex'act. As Soompi reports, they have sold over a million copies of their last three albums, possibly with this one too. Making them champion contenders that have undoubtedly earned their spot as legends. Here are some numbers. As can be found on Soompi, here(EXO preorders), here(EXO 1Week), and here(BTS all sales). 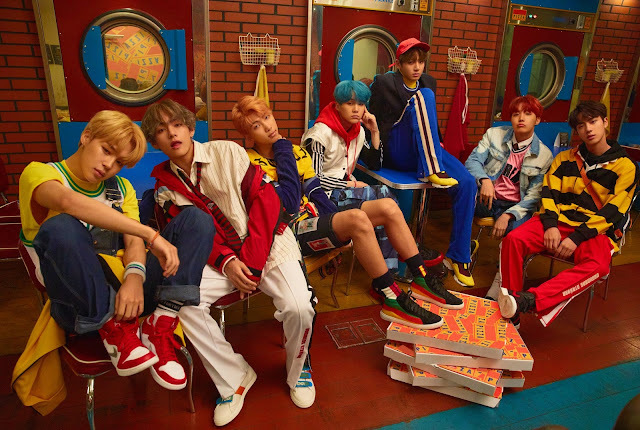 With BTS' release of Love Yourself: Her, they have surpassed these records and with astonishing numbers. & as I mentioned in my previous KPOP talk, their Love Yourself single, DNA, is ranked at 11 for most watched music video in 24hrs (knocked Taylor Swift off that spot). It amazes me how these groups just keep beating each others records, with the hard work of their fandom of course. (ex. Blackpink beat BTS for highest watched kpop m/v in 24hrs in June only to be beaten again by DNA by almost double). How far will the numbers go? Is it only up from here? They (BTS, EXO, TWICE, BP etc) are setting the bar so high. While it's a good thing, especially as a proud fan, I wonder what happens if at one point they're unable to reach those impressive records- will it be automatically seen as a failure? and will smaller groups feel inadequate although they are still successful in their own right? On the other hand international success of powerhouses like EXO and BTS give other smaller groups more exposure and thus more potential for success, and I say this as a Monbebe 💕. I also think it is fair to ask if BTS will be able to prove themselves as a consistent force in the coming years the way EXO has. Though they debuted in 2013, two years after EXO, they are still fairly new to this level of success. For now, the numbers don't lie, their popularity is undeniable, and I think they have passed the grey area of the one hit/one year wonder. Not only that, the very pioneers of the KPOP/Korean music industry have noticed and advised BTS to take the bull by the horns. The future is bright and it doesn't look like Armys will leave their side anytime soon. 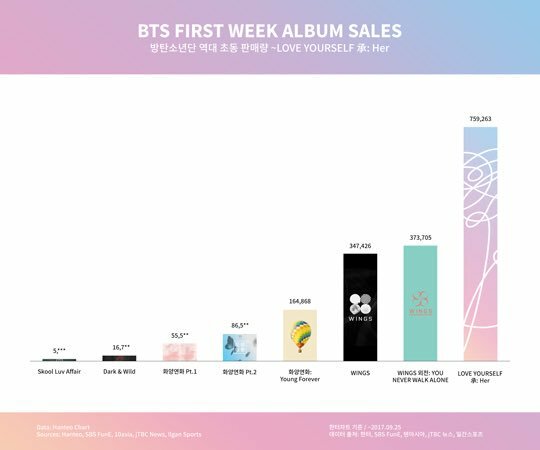 I am looking forward to BTS' journey to the top, as well as EXO's knack for innovation in the industry.